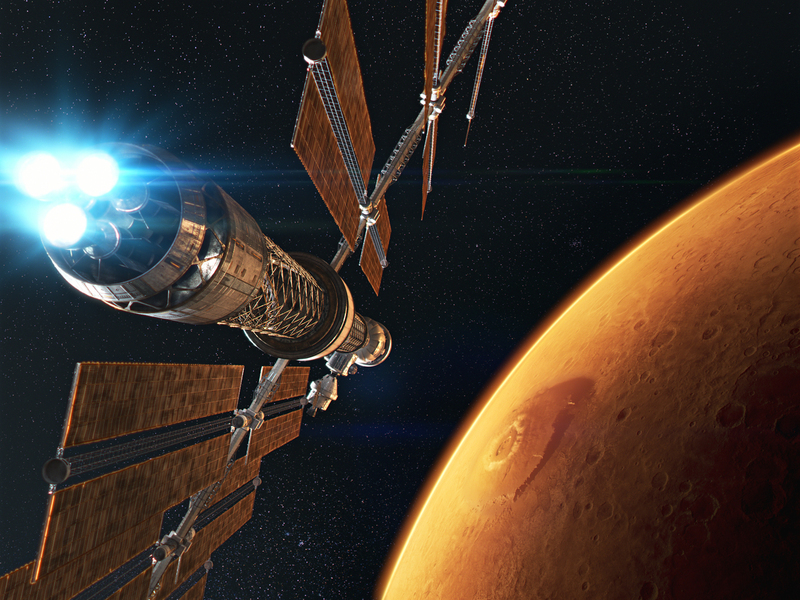 Journey to Space is a 2015 3D documentary which "unveils a new era of unprecedented deep space exploration" presented by Boeing and Toyota. 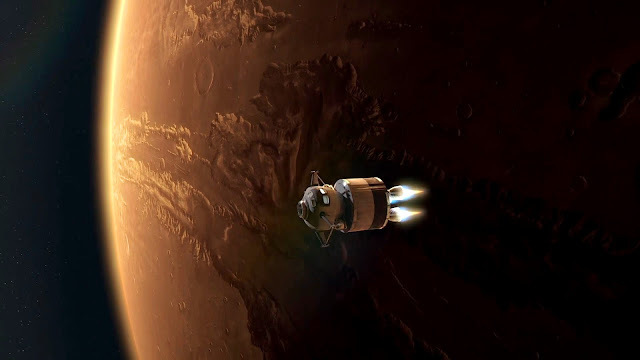 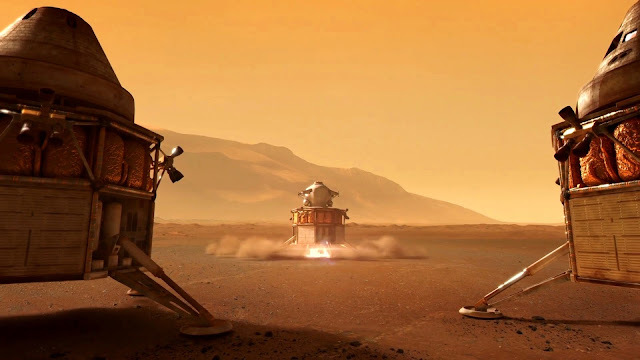 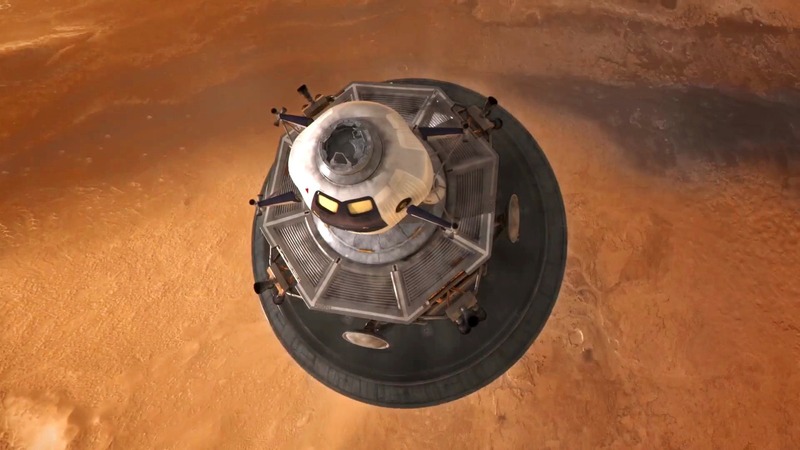 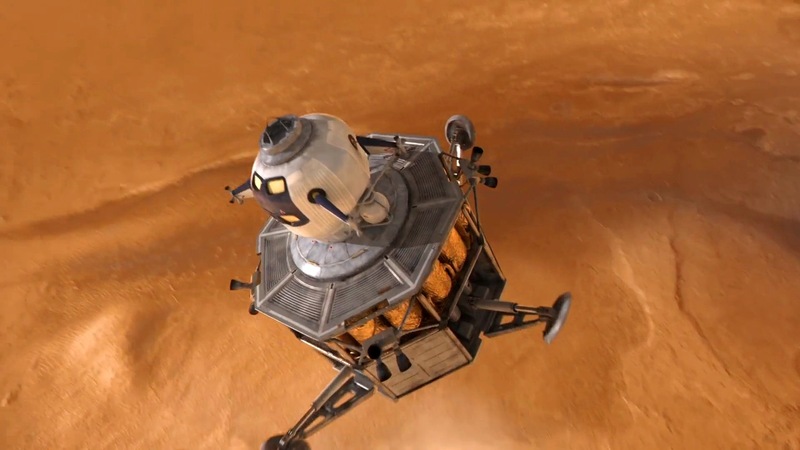 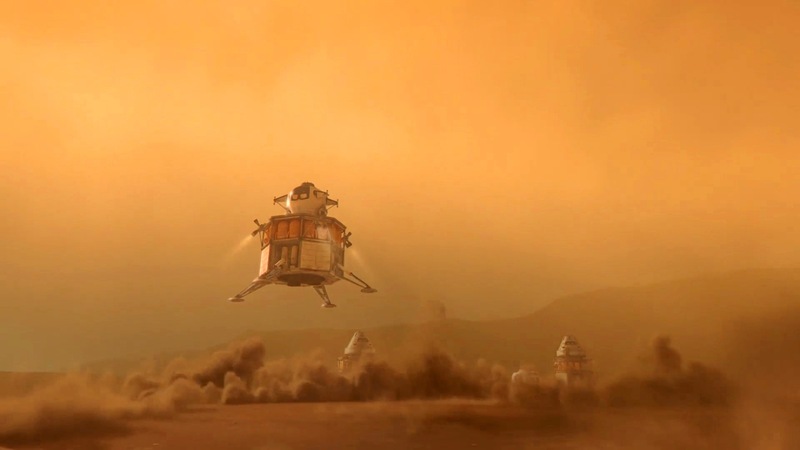 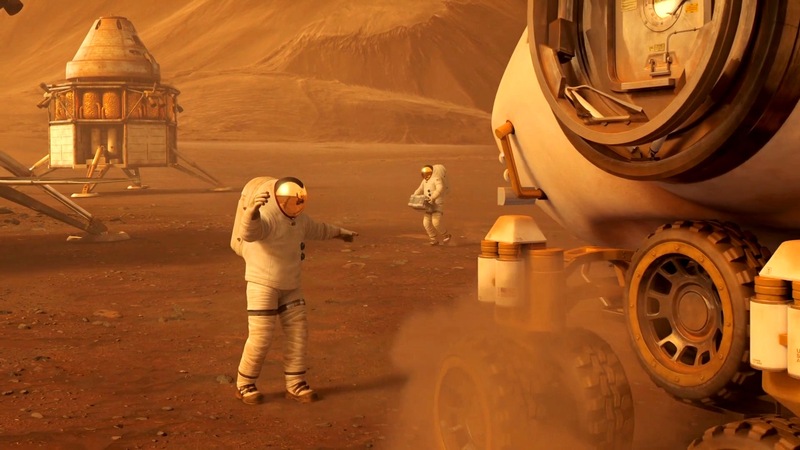 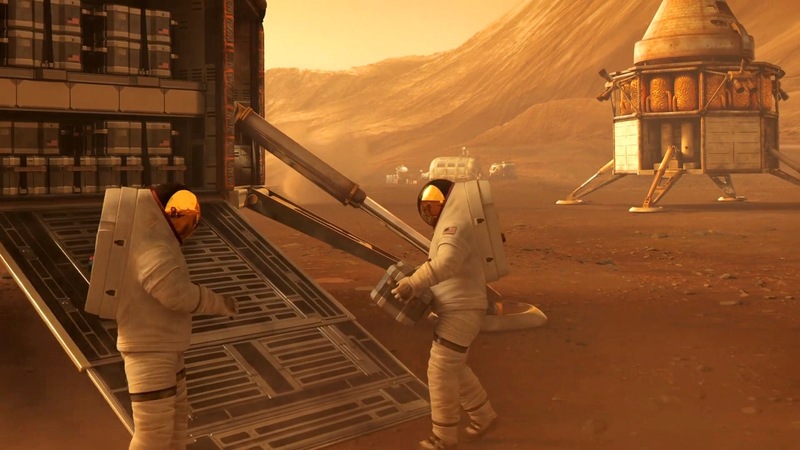 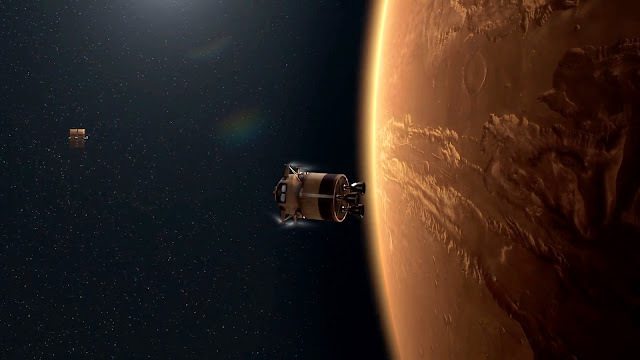 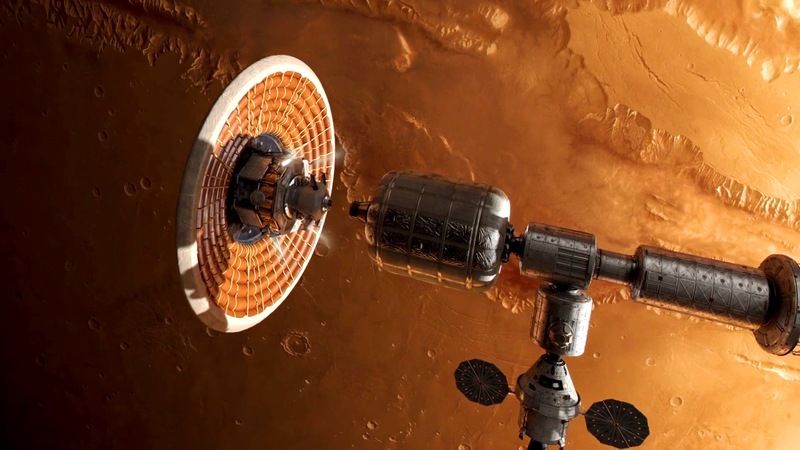 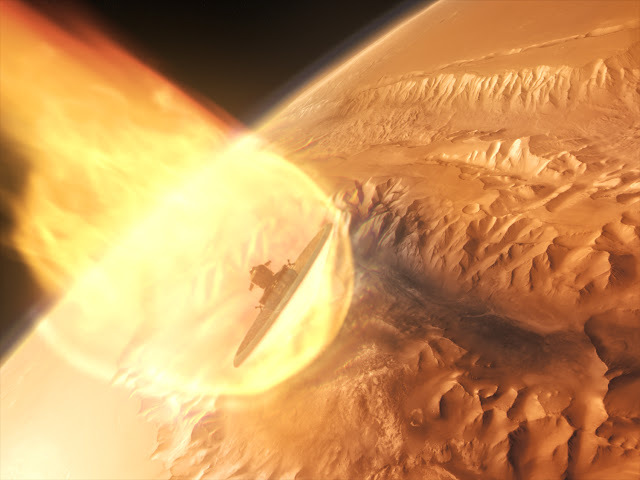 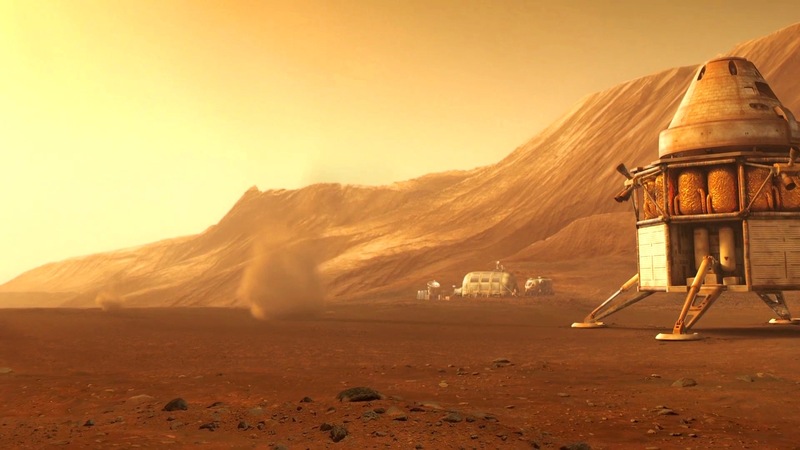 In the ending it features a good animation of NASA's Journey to Mars mission. 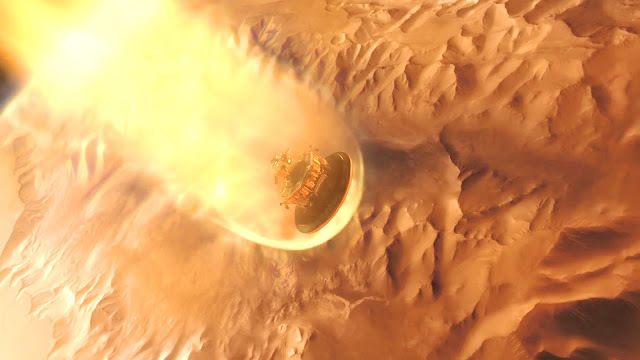 Here are some HD quality screens of it.